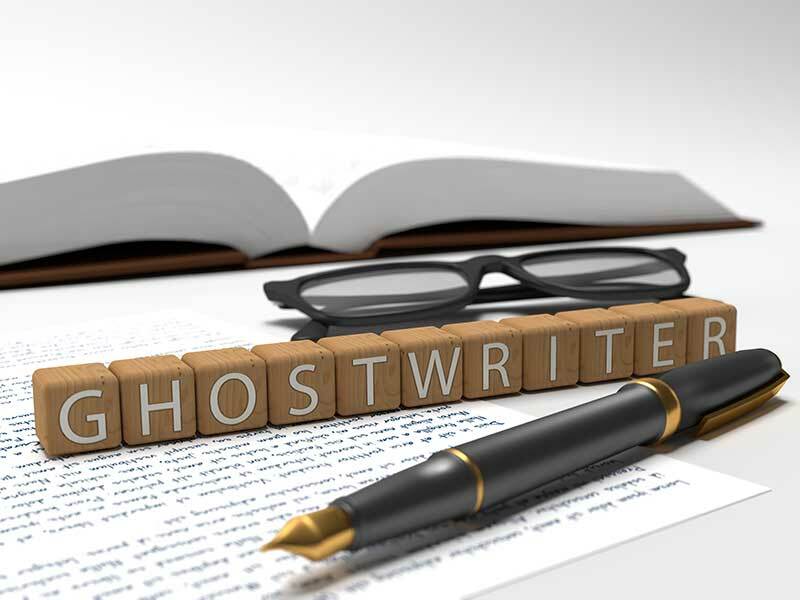 Ghostwriting has its niche in the world of writing. The service of ghostwriting helps those with great ideas for a book, or an article, but unable to put them down on paper. A ghostwriter, then, is bound by a non-disclosure agreement to deliver a piece of writing as per order, sans a byline. But, what makes a good ghostwriting? Below are some points to consider. Before getting to write the client and the ghostwriter need to iron out all the wrinkles regarding the work. Sometimes, the ghostwriter may need to consult a lawyer to make sure nothing goes amiss, and he won’t suffer any loss. Thus, the contract will consist of details regarding the confidentiality agreement, the payment, and due date terms, the project specification, and so on and so forth. When it comes to payment, a ghostwriter may set the term bases on the project. A ghostwriter may ask for a deposit, especially for a long project or a book project. Why? Sometimes, a project may drag on or the client is busy with other engagement that the project is put on a backburner. Another possibility, however remote, is the client does an about face, thinking the project is not worth continuing. So, with a deposit, the ghostwriter is confident that he’s not working for nothing even if the project meets its untimely end. A ghostwriter and his client need to meet, notably for a long project. Direct encounter reveals more information than any indirect ones ever could, even with today’s communication technology. A ghostwriter can learn about the way the client expresses himself, his perspective on various issues are, and other subtle things that make the finished product truly a piece that reflects the client. A ghostwriter and the client, however, need to maintain a distance, keeping things professional. Sometimes, though, a ghostwriter may ask a client whether he can use the client’s name as a referral as the ghostwriter needs to build his portfolio and look for other jobs and clients. It is up to the client whether it’s okay for the ghostwriter to refer his name or check again the confidentiality clause in the contract to avoid any legal—and ethical—issues. A ghostwriter understands that the work will not be his. A professional ghostwriter is used to this, going to sleep at night, knowing his name won’t be on the cover of the book, or be printed as a byline of the article, he wrote. He knows that coming forward and saying he was the one true writer of the piece of writing is a breach of contract and can land him on a legal hot spot. A ghostwriter also knows the client will want to have his say on the tone of the book, for example. The client, on the other hand, needs to realize a professional ghostwriter knows more about how the words, sentences, paragraphs, chapters should go on the pages, so that be written and unfold. So, a compromise is the name of the game. A ghostwriter usually has a professional website where he offers his service. Prospective clients can check out the writing samples provided on the website and decide whether the style fits their need. Some ghostwriters specialize on certain areas, some others are ready to tackle more diverse topics. This doesn’t mean the quality of those who specialize on certain topics is better than the others, but prospective clients need to be aware of this and consider this aspect when looking for a professional ghostwriter. On the other hand, a ghostwriter may decide to turn down a project if he believes he is not the right person for the job or is otherwise engaged with different projects.